The original function of the breed was to course rabbits, and the Northern Miners enjoyed gambling in their sport. Later when this was outlawed, the dogs were used for chasing lure or rags which were dragged down straight tracks or alleyways this earned the breed the nickname of the “lightning rag dog”. Early training is important to stop bad habits developing and control of such an athletic dog is vital. 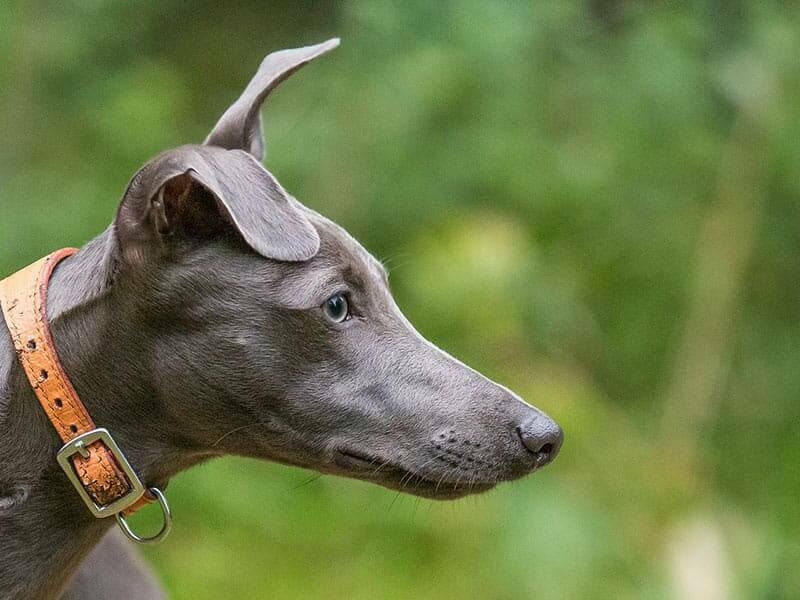 Obedience training is important for your Whippet. At Leeds Dog School we will train your dog to a high level in obedience.We also believe that this should involve the owner at every stage and so our training is one to one with you and your dog. 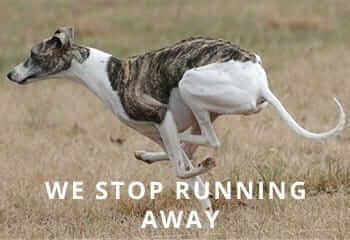 It’s important that your dog obeys your commands and we work with you until you are confident in controlling your dog. Owners with obedient pets get more satisfaction and have a stronger bond with their pet. 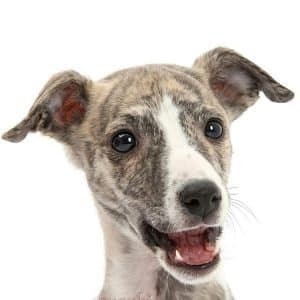 As Whippets are working dogs owner training is vital so that the owner can enjoy having such an energetic and athletic dog. Some trainers believe that giving a dog treats is the best way to stop bad behaviour but in our opinion relying on treats exclusively just does not work. Your dog may learn how behave but only does it at because there's a treat at the end of it and many times treats just stop working. Essentially you are bribing the dog to behave properly. 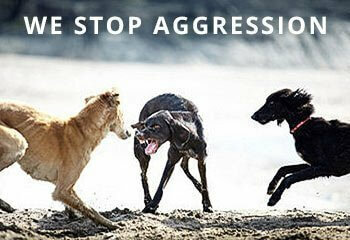 Our dog training solves problems with bad behaviour as this is our speciality. 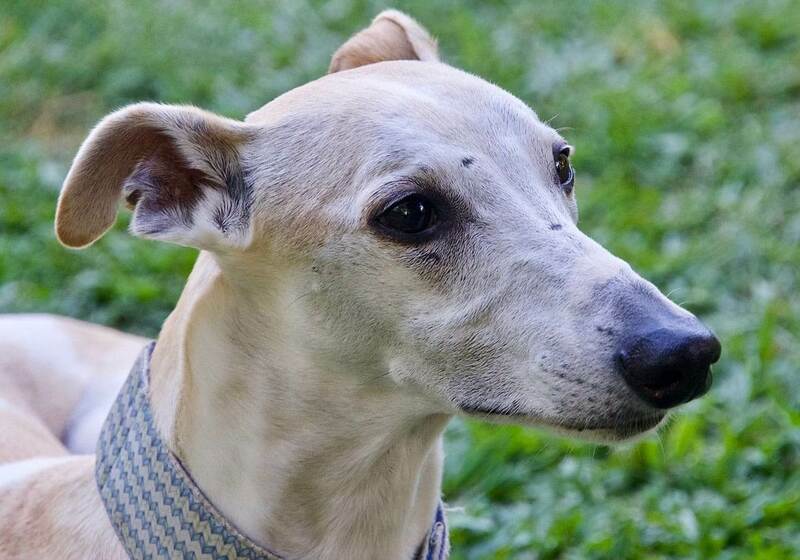 Many of the problems are very common and we work with your dog and just as importantly, with you at your home or on a walk, to solve any problems you may have.